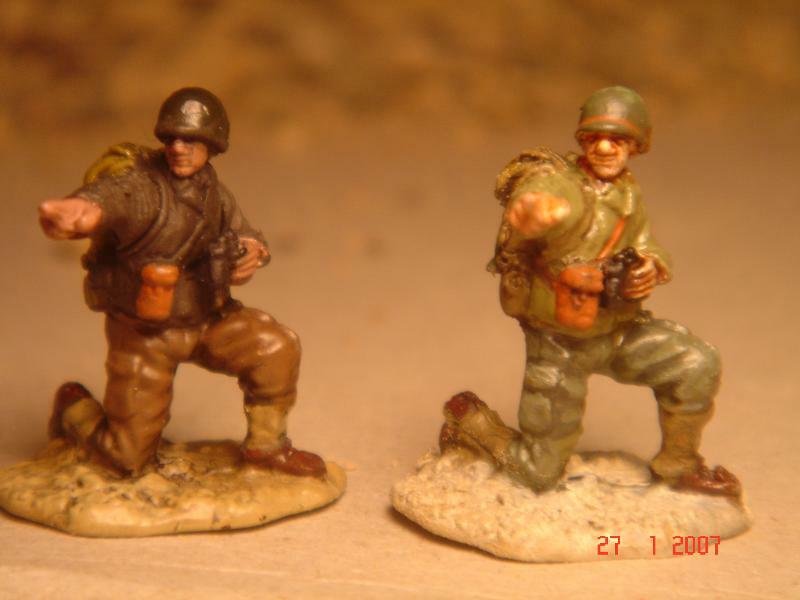 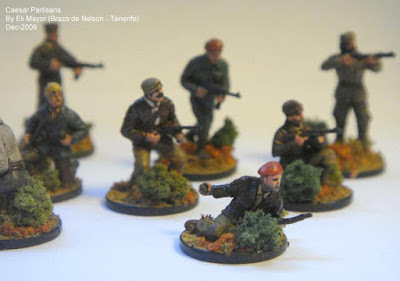 Caesar 20mm WW2 Partisans / Resistance Fighters / Maquis. 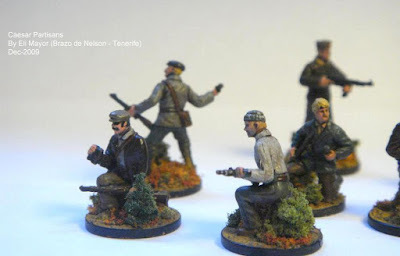 Painted by Eli Mayor who games with our wargame group in Tenerife. 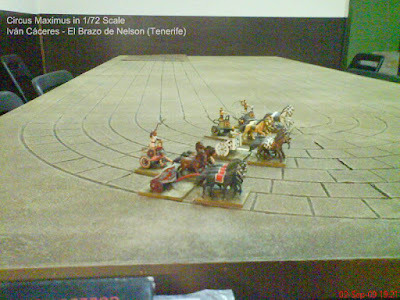 He's used a mixture of figures from the two Caesar sets currently on the market. 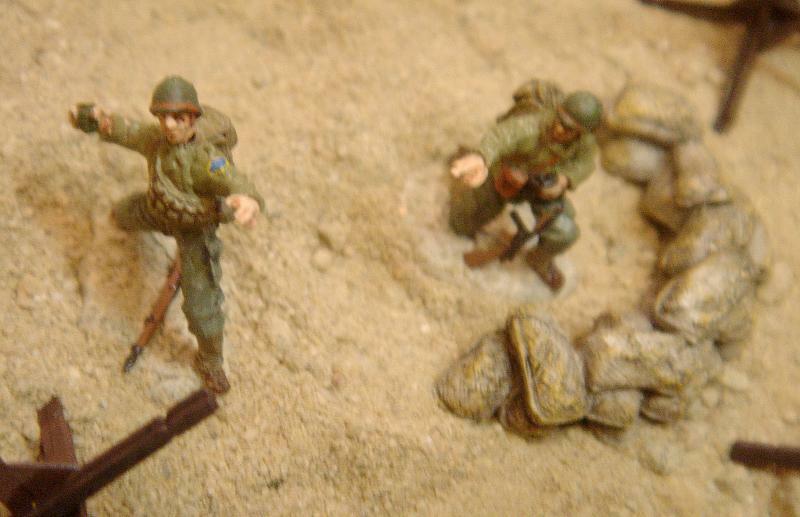 More pictures from a friend of mine, Doug Iovinelli, a huge smallscale enthusiast from San Diego in California. 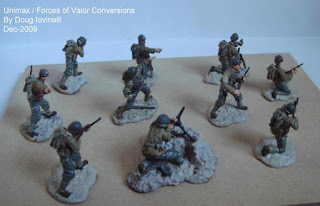 These are The Forces of Valor 1/72 figures,with several conversions, cut up torsos and arm swaps, to make a platoon of D-DAY Rangers. 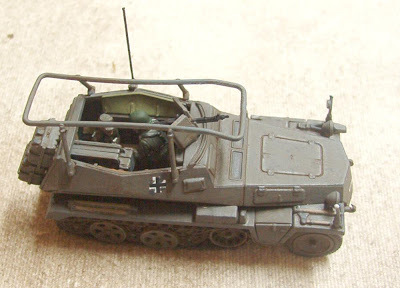 And a snap of the vehicle next to an Airfix Luftwaffe mechanic so you get an idea of the size. 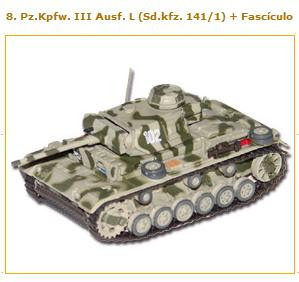 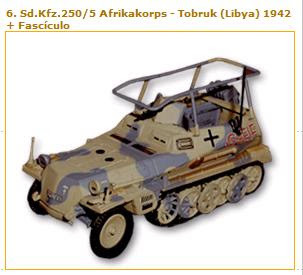 Italeri, apart from steadily re-issuing the old Esci 1/72 range of kits, has also embarked on producing their own new line of quality 20mm kits too, such as the Jagdpanzer IV below which was built and painted by Carlos de la Concha from the Brazo de Nelson wargame group. 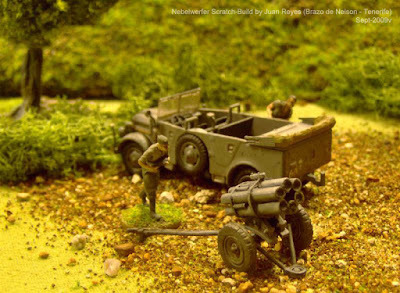 Our gaming group had a list of things we needed to build for some of the forthcoming games we had planned in the Disposable Heroes Arnhem campaign, one of those being a Nebelwerfer. 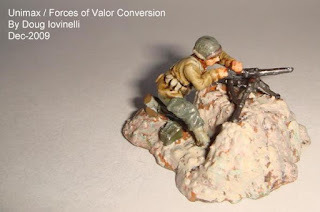 The old Esci kit still hasn't yet been re-released by Italeri and the expensive prices on Ebay for the old Esci kit made it a no-no, and resin or lead alternatives aren't really our thing, but Juan said he'd take care of it. 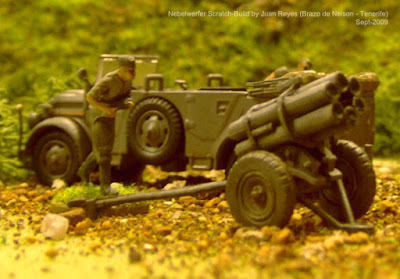 The rocket-tubes on the Nebelwerfer are made out of sprue, and the split-trail carriage, and wheel assembly are from the HaT Industrie German Pak-36 37mm Anti-Tank Gun. 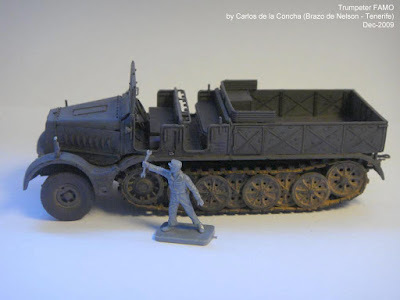 The Steyr 1500A in the background is also another of Carlos de la Concha's Altaya-Repaints. 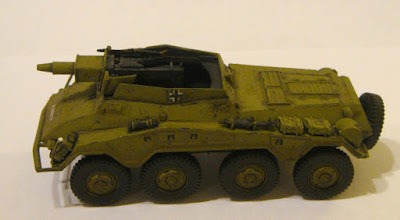 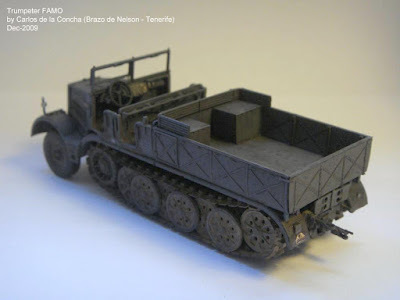 Another of the new Italeri kits, an Sdk.Kfz 234/3 built and painted by Carlos de la Concha from the Brazo de Nelson wargame group. 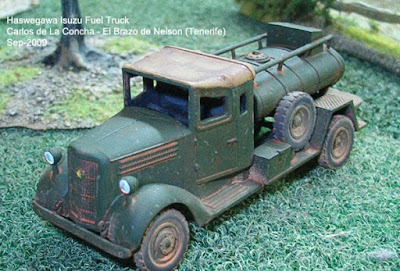 Another kit for another wargame project, this time a 1/72 scale Japanese Isuzu Fuel Truck, built and painted by Carlos de la Concha from the Brazo de Nelson wargame club. 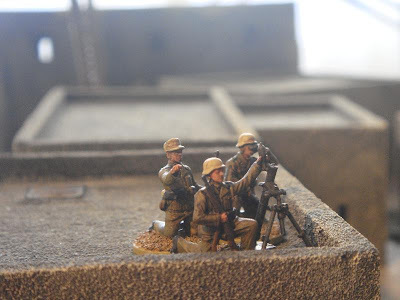 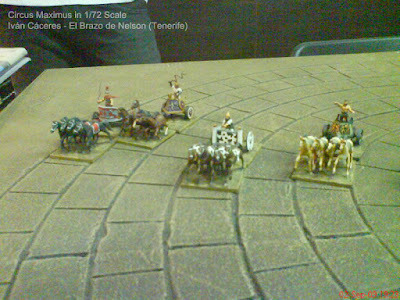 Iván Cáceres, another of my regular wargame opponents (he thrashed me in a game on Saturday just gone by the way, damn him), is also an avid 1/72 scale fan. 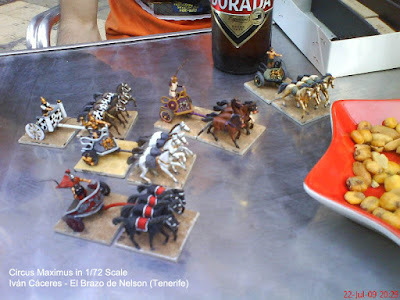 He's been working on updating the old board-game "Circus Máximus" into a version using miniatures. 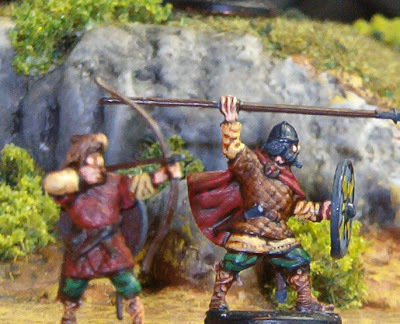 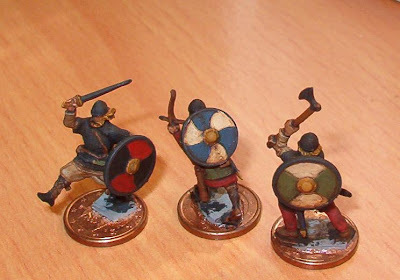 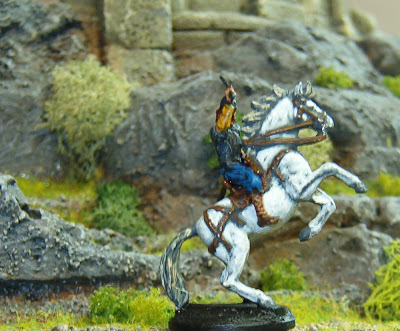 The miniatures were painted by Iván and also by Carlos de la Concha. The new "board" needs a centre-structure and some statues, spectators etc., so more photos to follow sometime in the near future when the table's finished. A picture of some the the superb new Pegasus 20mm scale WW2 Soviet sailors. 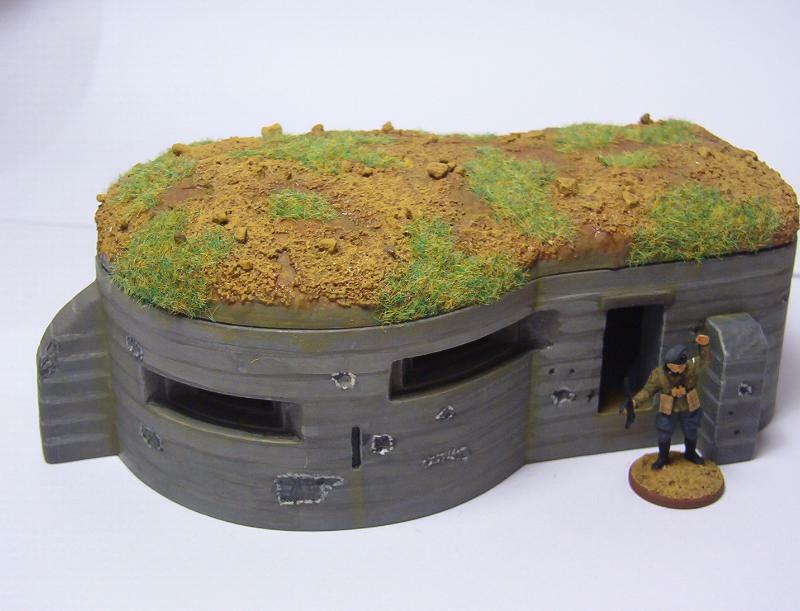 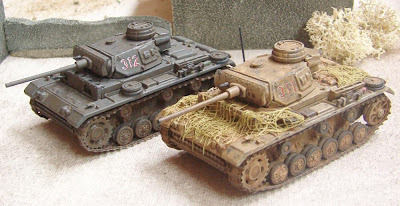 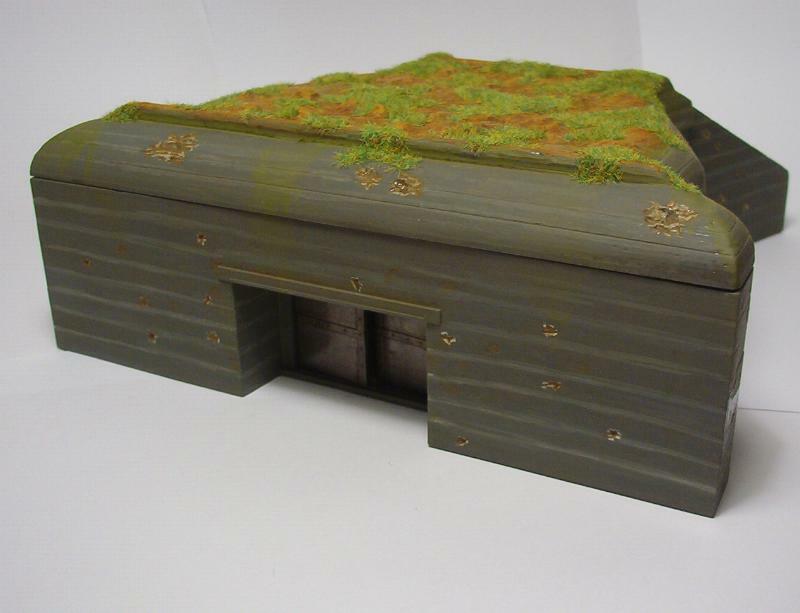 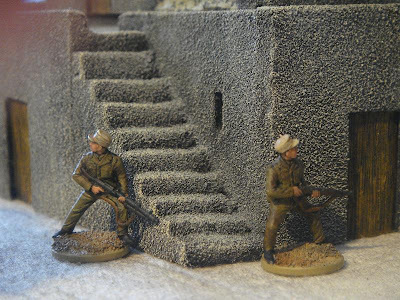 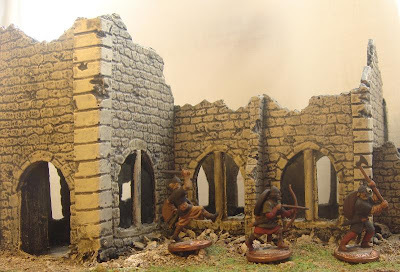 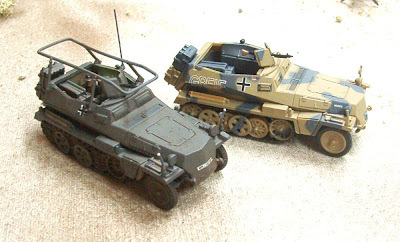 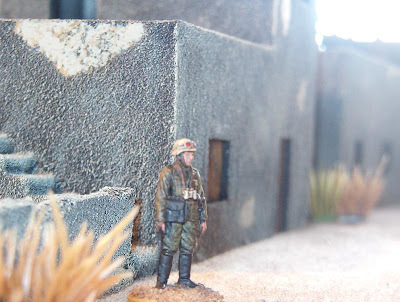 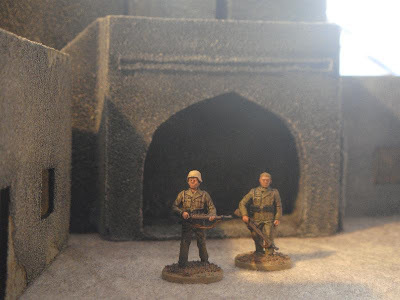 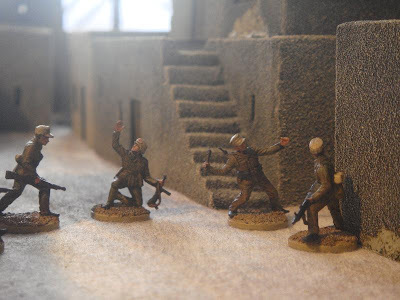 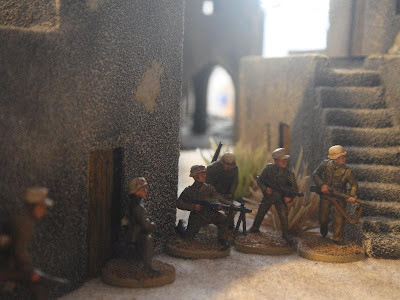 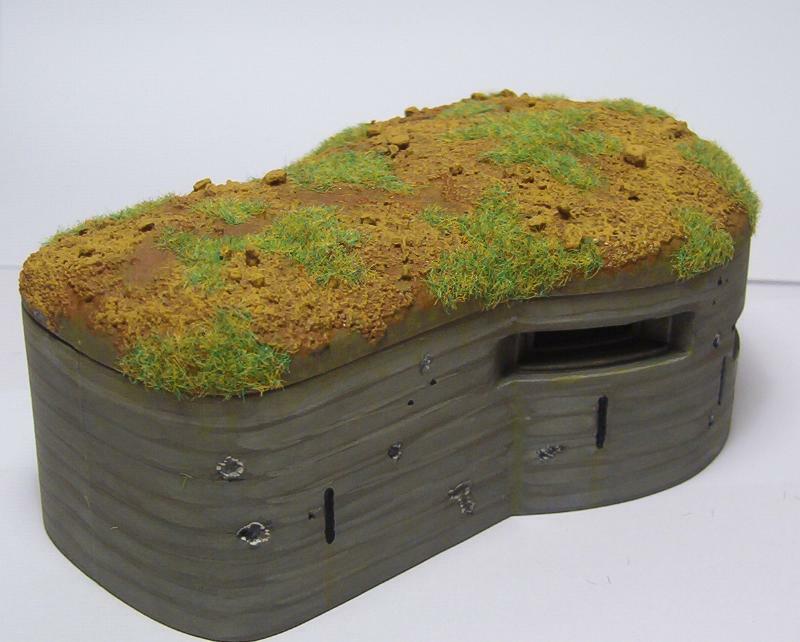 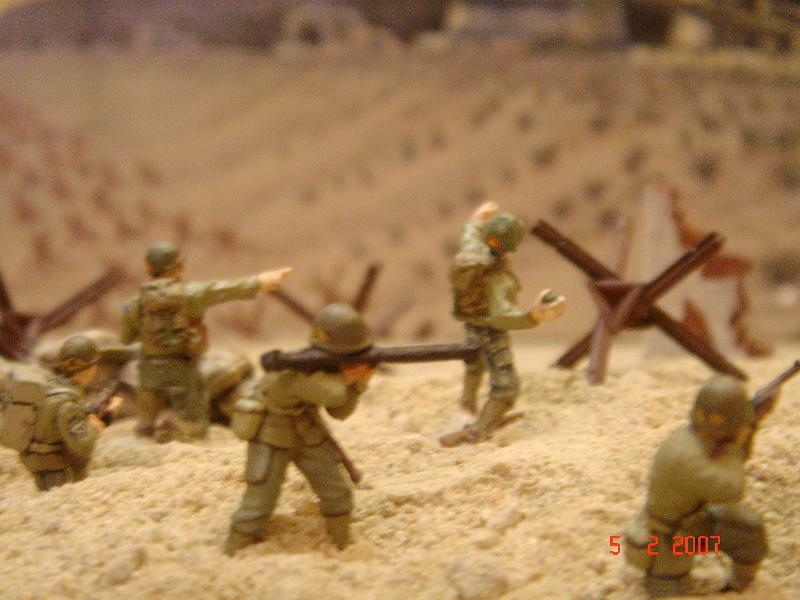 These were painted by a friend and fellow gamer, Carlos de la Concha, and were used in one of our wargaming club's recent Stalingrad type wargames. 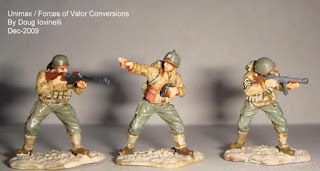 Second installment of some more really nice conversions by Doug Iovinell from San Diego. As per the boats in the previous post, I meant to put these on the main website some time back, but they got misplaced on my old computer and I only recently dug them out again (sorry about the long delay Doug). 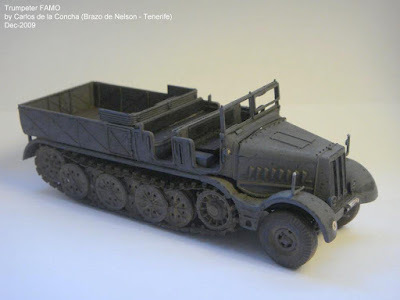 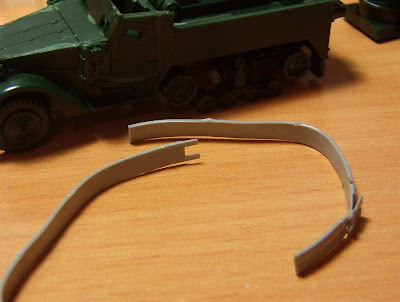 "I have been slowly converting the Airfix Bedford, two months, into the QLD. 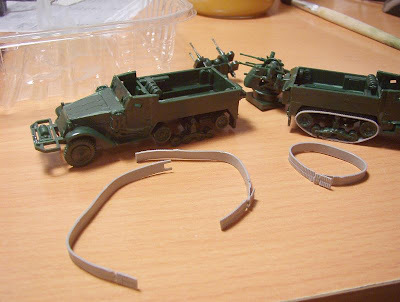 The pictures should explain most of it. I used cardboard and a paper napkin for the tarpaulin. 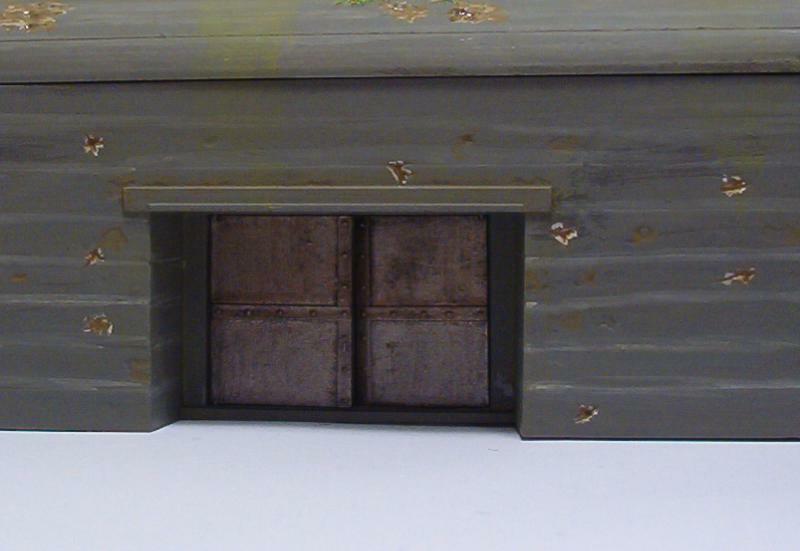 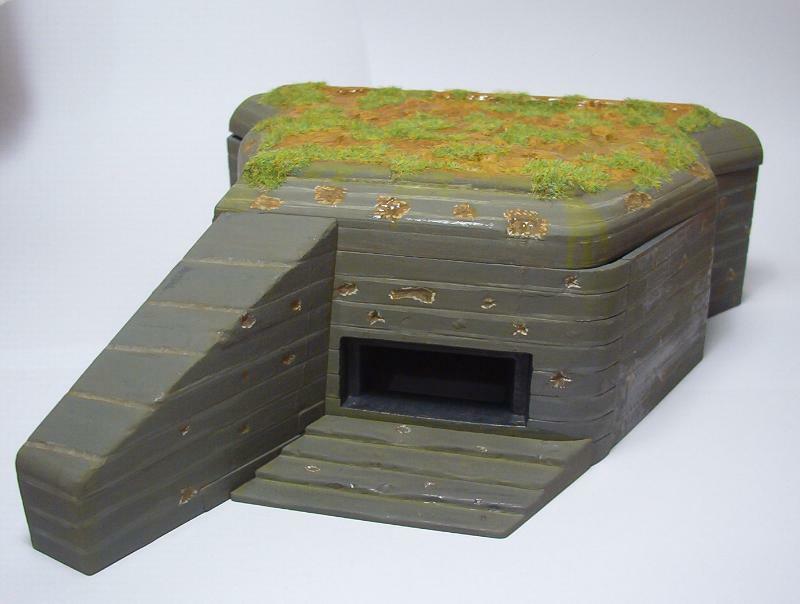 The back end is completely scratch built. 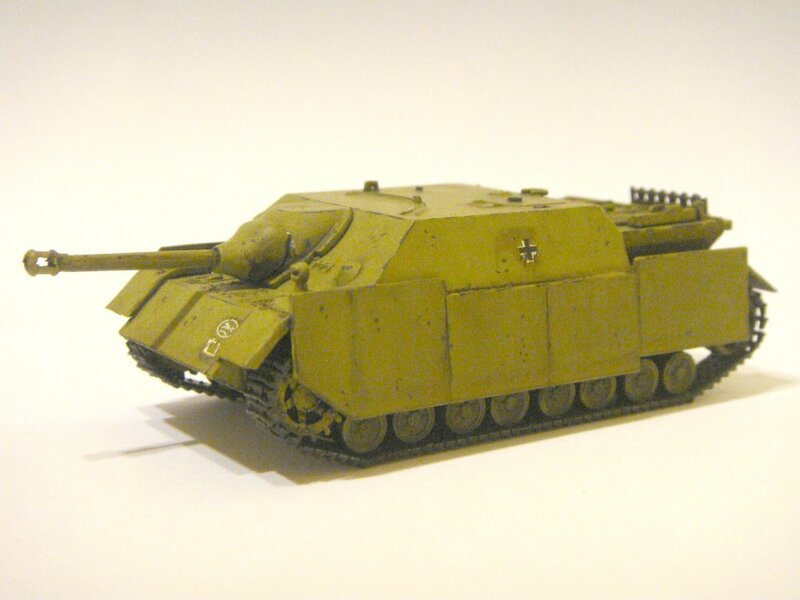 It was fun painting it too. 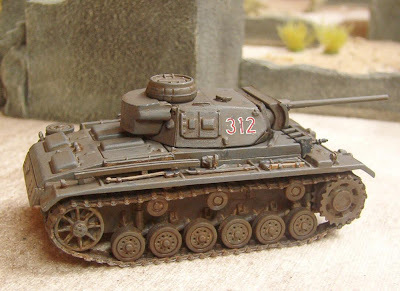 I have not yet decided what unit markings I shall paint.